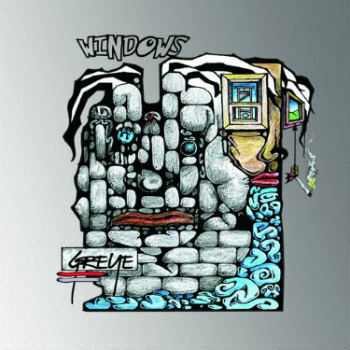 Daytona Beach, Florida based progressive Americana rock band “GREYE” have recently put out a new album titled “Windows” with the lead single of the same name. The album cover itself is impressive. Usually these types of bands are lacking in the aesthetics department but make up for it with good music. GREYE manages to do a teriffic job in both categories. Singer Hannah Summer’s dynamic vocals shine on the lead track as well as the others. There’s no self delusion or posing going on here. These people are great musicians that have created a solid work of art. 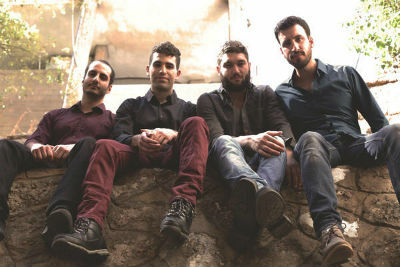 “Windows” is a well-concocted blend of country flavor and indie pop. The band is currently touring the Eastern US, and I predict they will quickly develop a following if their live performances live up to what’s on these recordings. 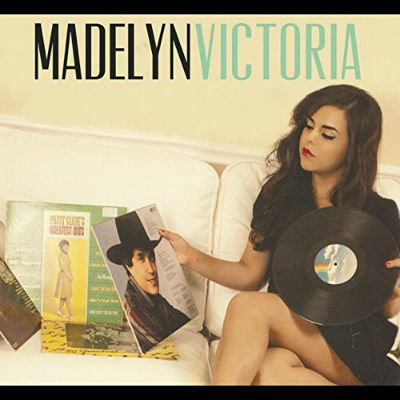 Madelyn Victoria, a talented young singer-songwriter from deep South Texas, has released a single titled “He Only Loves Me On the Dance Floor.” Madelyn’s an authentic country girl, and her music illustrates that rather well. Only in her early 20′s she’s already opened for a lot of big names in country music, including legends like the Charlie Daniels Band. Something that sometimes gets lost in country music is the singing. There are a lot of great vocalists in the genre that don’t really get enough credit, because that’s not usually the focal point of the style. As evident in “He Only Loves Me On the Dance Floor,” Madelyn is actually a very good singer and could successfully perform in almost any musical style. On this track she comes across as extremely genuine as she articulates these lyrics of heartbreak and relationship frustration. 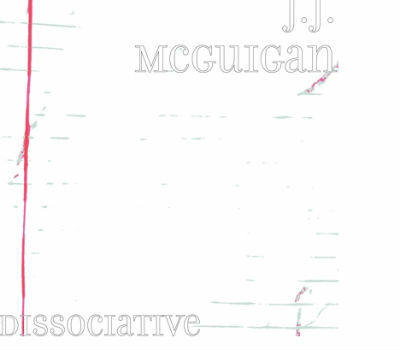 Born in Wichita Kansas, JJ McGuigan is a songwriter focused on “lyrical creation.” His latest EP titled “Dissociative” showcases his songwriting ability. What’s refreshing about JJ’s music is that he isn’t just another one man band trying to mediocrely do too many things himself. He sticks to what he’s good at and does it well, leaving other parts of the song to be handled by those with corresponding skill sets. “Dissociative” strikes me as quality and “grown up” alternative rock for people who have grown out of teen angst but still grapple with emotions. The guitar tone has a really nice clean and bright shine to it without any abrasive elements. Some tracks like “Letter” have a mellow, echoey vibe which is kind of relaxing. My favorite track on the EP is probably “Home,” which is peppy and features some highly creative guitar work. Often times when I review albums from certain genres I don’t normally have much familiarity with, I have to try and put myself in the artist’s shoes, imagine their target audience and try to get a feel for what it is they’re going for and to what extent they’re achieving their desired sound. However, in the case of Canadian based singer/songwriter Ed Roman’s new album “Red Omen,” I don’t really have to do any of that because his music is the sort of thing I actually like and listen to. He describes it as an “earthy, funky and magical mix of music,” which seems accurate to me. It comes across as “funky folk.” It’s occasionally fun, sometimes serious/sad but always down to earth and above all…well made. Side note: When I saw the name “Ed Roman” I thought it seemed familiar, because I remembered a somewhat infamous guitar maker with the same name ( he died several years ago.) This is not the same guy obviously. 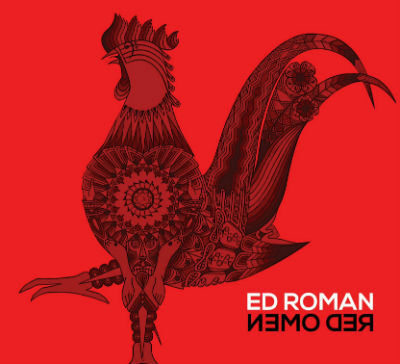 Anyhow, Ed Roman’s “Red Omen” is a gem of an album. The title track is probably my second favorite song on it. It reminds me a little bit of quirky 90′s indie pop songs and stuff like The Aquabats. 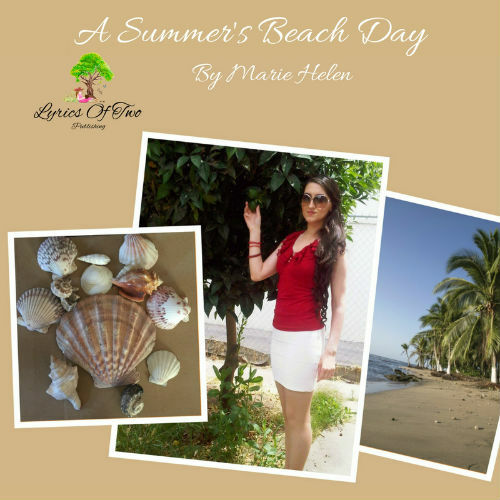 It is creative, fun, and impressively performed by the standards of this genre of music. Another standout track is “time itself” with it’s psychedelic backing that almost gives you the actual sensation of traveling in time (I can only speculate.) The best song though is “I Wish the Wolfman Was Back,” which should be an instant classic. Great work by Ed Roman. I enjoyed this music thoroughly and expect to hear more about this guy in the future. 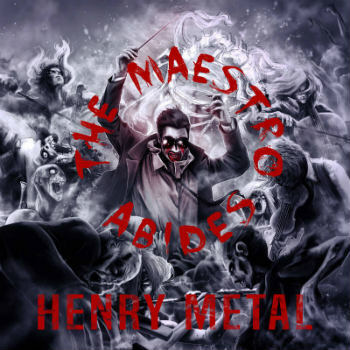 One thing that impressed me right off the bat with Henry Metal’s “The Maestro Abides” is how authentic it is. This captures the exact sound of metal as I remember it was when I liked it in the late 80′s, early 90s. Listening to the track “Rock N’ Roll Rebel” made me feel like I was transported back to a late summer evening in 1989 watching Return of the Living Dead II on HBO, enjoying some pop secret microvave popcorn. Henry Metal’s music is refreshingly melodic in a way that most metal isn’t today. The vocals on “The Maestro Abides” are expressive and emotive. When listening, one understands that the artist here doesn’t merely “like” metal but actually understands metal and how to achieve the precise tone technically at every level. Often times bands and solo artists might be influenced by a particular genre, but their attempt to emulate or channel the sound ultimately spins off into something similar but not quite what they were going for (although sometimes still great.) What Henry Metal manages to do is what every artist aspires to. He actually achieves the sound he appears to be striving for and does it quite proficiently. 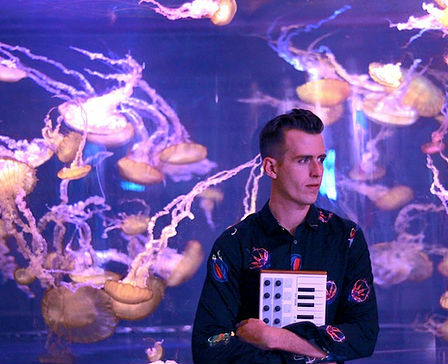 Alexander Howard’s new single “Mount Rushmore” is set for July 4th release. According to Alexander, the song loosely follows the events of an eventful and boisterous night in Las Vegas, with the participants trying to maintain a “stone face” while downing “$3 shots of nameless whiskey.” This track is radio ready, and it is definitely a peppy party jam. i could actually picture this being played in casinos and becoming some kind of contemporary Vegas pop classic. The style of the song is noteworthy as well. It’s action packed and Howard sings impressively, his vocals maneuvering complicated rhythms with perfect timing while maintaining his poise and upbeat personality. Setting aside the carefree subject matter, this is what well-made, intelligent pop music sounds like.